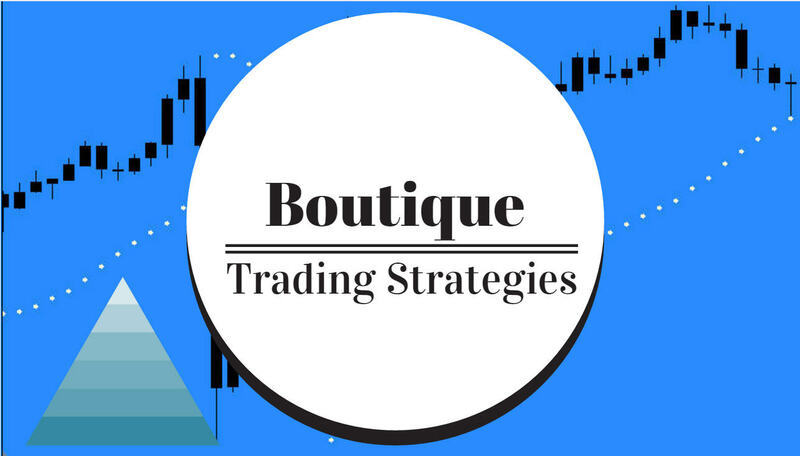 boutique trading strategies: Chinese Yuan depreciates further: What is the endgame? Chinese Yuan depreciates further: What is the endgame? The devaluation of the Yuan is going to have a significant effect on markets, forex, stocks, commodities, futures as weeks pass. This article appeared on eftrends site August 13. This article was written by Rob Waldner, chief strategist and head of the Multi-Sector team for Invesco Fixed Income. After China’s surprise devaluation of the yuan by 1.9% on Tuesday, the Chinese currency was devalued by another 1.6% on Wednesday.1 Policymakers appear to be following a pattern of setting the daily fix — which sets the center point for trading during that day — with reference to the market price at the close of the previous day. Invesco Fixed Income believes that further devaluations are likely as the People’s Bank of China (PBoC), the country’s central bank, acquiesces to market pressure and price movements over time. On Tuesday, the PBoC intervened in the currency market at the end of the day to apparently limit depreciation of the exchange rate into the market’s close. This confirms our view that China is likely pursuing a so-called “dirty float” — a floating exchange rate system in which a government or central bank occasionally intervenes to affect the value of its country’s currency in a managed fashion. With this intervention, we believe the PBoC aims to control the speed of the yuan’s depreciation to prevent it from declining too rapidly. It remains to be seen how effectively the authorities will be able to manage the yuan’s fall. Further yuan depreciation is likely, in our view, and we anticipate competitive devaluations down the line among China’s trading partners, especially in Asia. There appears to be some confusion locally and abroad about the rationale for Tuesday’s decision to alter the currency regime for the first time in more than two decades. The domestic Chinese press discusses the move in terms of needed reform to make the yuan more market driven, perhaps making it more likely to be included in the International Monetary Fund’s Special Drawing Rights (SDR) basket of international reserve currencies. SDRs serve to supplement member countries’ official reserves. An additional interpretation is that the devaluation could help boost exports to support economic growth. Both views are valid. In our view, China’s recent currency regime change fits into a broader story: Major economic blocs have adjusted their currencies in recent years to reignite growth and combat disinflationary and deflationary pressures caused by the long cycle of deleveraging following the great financial crisis. We believe that we’re moving into an environment of ongoing depreciation of the yuan to boost growth, offset deflationary pressure and manage high debt loads within the Chinese economy. Similar policy action occurred beginning two years ago in Japan and a year later in Europe. In our view, China’s move opens the Asia chapter. We’re entering a period of US dollar appreciation versus non-Japan Asia. Therefore, we are reallocating our currency views to be short non-Japan Asia, namely Taiwan, Korea, Malaysia, Singapore, and China. The yuan devaluation is positive for both European and US government bonds, in our view. The deflationary impact of a weaker yuan and non-Japan Asia currencies is likely to lead to declines in long-maturity government bond yields in Europe and the US and lead to yield curve flattening. Yuan devaluation probably means the Federal Reserve (Fed) will need to tighten less. While we believe the Fed will likely raise interest rates by the end of this year, possibly as soon as September, China’s move may decrease the amount of tightening necessary, ultimately reducing the terminal fed funds rate and effectively limiting the level of US interest rates. In general, riskier assets, such as stocks and credit assets, are likely to come under some pressure in the face of deflationary pressures. We believe Asia and emerging market credit in general are likely to be the most pressured, while European credit is likely to be the most isolated.